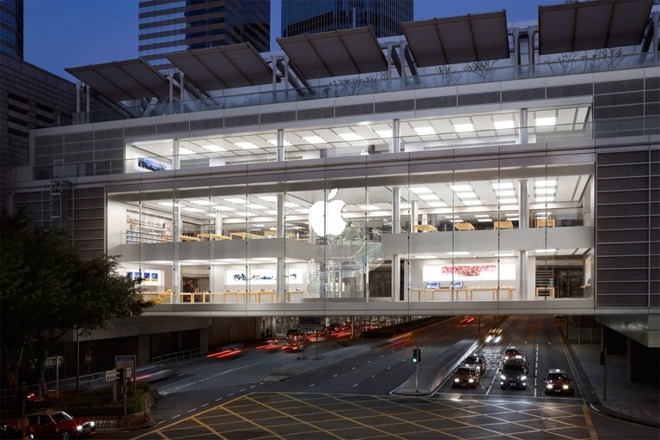 Emergency services were summoned to the Apple retail outlet based in the International Finance Center mall, reports the South China Morning Post. Store employees managed to extinguish the battery before it could cause more harm than emitting smoke, and before emergency personnel arrived at the scene, with the containment meaning there was no need to evacuate the store. The staff members complained of feeling unwell in their call for help, a police spokesperson advised, with the two employees reportedly conscious when they were taken to the Queen Mary Hospital in Pok Fu Lam for treatment. While an initial investigation did not find anything suspicious about the event, the local authorities are said to be continuing their investigations. "It was a minor incident. The store quickly resumed normal operations and no customers were affected," an Apple representative told the report. Apple is also internally investigating the incident, including if the iPhone battery in question was being replaced as part of the company's global battery replacement program. Apple introduced the iPhone battery replacement scheme in response to criticism after it confirmed it slowed down older iPhones with worn batteries, in order to minimize shutdowns and other performance issues. As well as providing discounted out-of-warranty battery replacements, Apple is also introducing new battery management options in a future iOS update. The incident in Hong Kong is the latest in a string of battery-related accidents that have taken place at retail outlets this year. 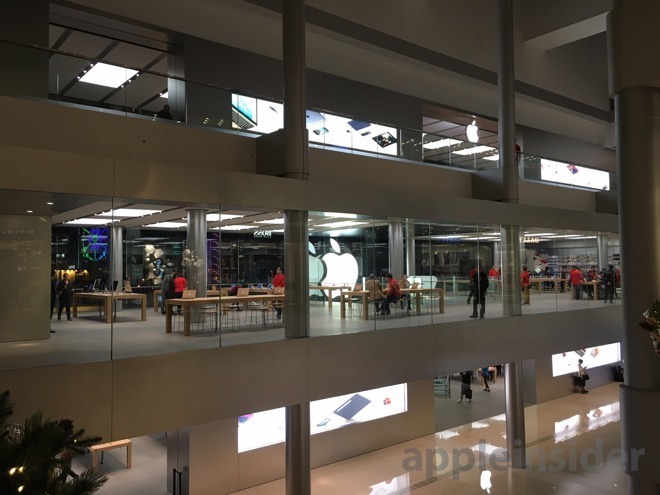 On January 9, an Apple store in Zurich, Switzerland was temporarily evacuated after an iPhone battery emitted smoke at the service desk, injuring seven people in total and giving an Apple employee minor burns, but no-one required hospitalization. Apple's Calle Colon store in Valencia, Spain, had to be evacuated the next day over a similar incident involving an iPhone battery exploding. Apple workers managed to air out the store themselves and smothered the battery with sand without assistance from the police or firefighters, with no reports of any resulting injuries. On January 23, a viral video surfaced showing a customer biting an iPhone battery during a service at an independent electronics store in China. It is reported the customer wanted to check if the battery was genuine, with the unusual technique causing the battery to explode and generate smoke, though the incident appears to have simply startled nearby staff and employees rather than caused harm.